Hello and Welcome to our preview for Pakistan vs South Africa match. 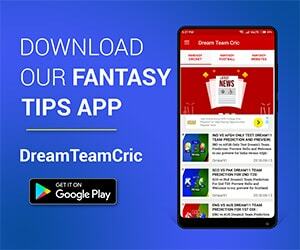 We are covering PAK vs SA Dream11 Team Prediction, Preview and Probable Playing XI for the third T20I. The match is to be played at the SuperSport Park, Centurion. The series result may have been sorted but this encounter will not be taken lightly by the Pakistani side. They arrived in the T20Is the top-ranked side in the world and with a streak of 11 bilateral series wins under their belt. Despite the tremendous fighting spirit on display, they have failed to clinch the crucial moments and have lost both the matches. A win here shall end the tour on a happy note for the Pakistani team. South African team must be very pleased with the T20I series result so far. They are playing with a young team with their senior players rested. Debutant Janneman Malan shined in the second match with a quick-fire 33. Van Der Dussen batted explosively and David Miller notched up a higher gear after the rain break. Miller smashed 65 from 29 balls with 4 fours and 5 sixes. Debutant bowler Sipamla impressed as well. Pakistan began well with a stunning spell from Imad Wasim (9 runs in four overs). They had managed to keep the hosts down until the rain break after which Pakistan had no answers. Miller launched an assault on Usman Khan and the youngster ended up conceding 63 runs in his spell. Babar Azam batted with brilliance in his knock of 90(58). Hussain Talat tried to up the ante but the target kept becoming bigger and bigger. Pakistan once again lost the match in the last over. This is a day-night game, unlike the previous ones. While historically we have not seen big scores on this ground, this could be a high-scoring affair. Two consecutive losses mean Pakistan will be making changes. Mohammad Hafeez had been out due to niggle, he could come in the side if fit. Babar Azam and Fakhar Zaman shall continue their demolition job at the top. Two good knocks should assure Hussain Talat a place but he needs to be more active at the crease. Mohammad Hafeez could take Asif Ali’s place. If Hafeez is unfit, S Farhan may walk in. Captain Shoaib Malik comes in next. Mohammad Rizwan, the wicketkeeper, will be pushed down the order if wickets don’t fall early. Imad Wasim and Shadab Khan should continue as the all-rounders. Hasan Ali and Shaheen Afridi are likely to continue with Usman Khan being dropped after the 29-run over. Mohammad Amir can get a chance. W Mulder is yet to feature in the series, he should get his debut in this dead rubber. The top order is likely to remain the same. Reeza Hendricks and Janneman Malan shall open with R V Dussen and David Miller coming in next. Heinrich Klaasen shall be the wicketkeeper unless Cloete receives another chance. B Hendricks and Chris Morris are likely to continue in the side. W Mulder could replace Junior Dala or A Pehlukwayo. Tabrez Shamsi remains the lead spinner with Lutho Sipamla as the new ball bowler. In wicket-keeper you can select as you like. 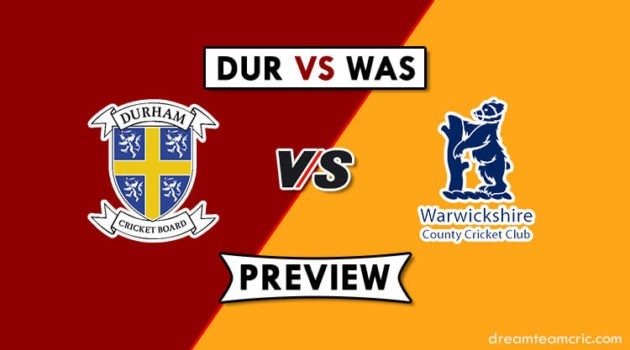 Captain and Vc choices: B Azam, R Hendricks, S Malik, R Van Der Dussen, D Miller, J Malan.